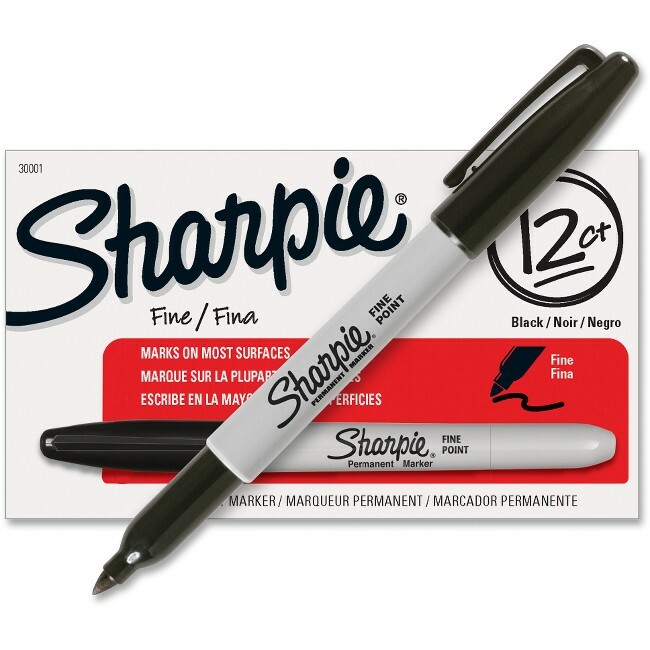 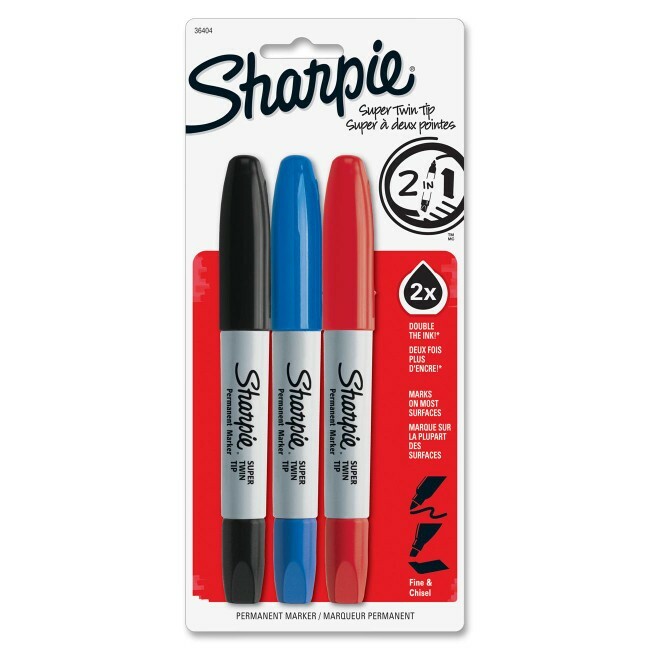 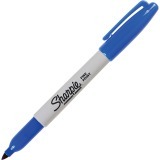 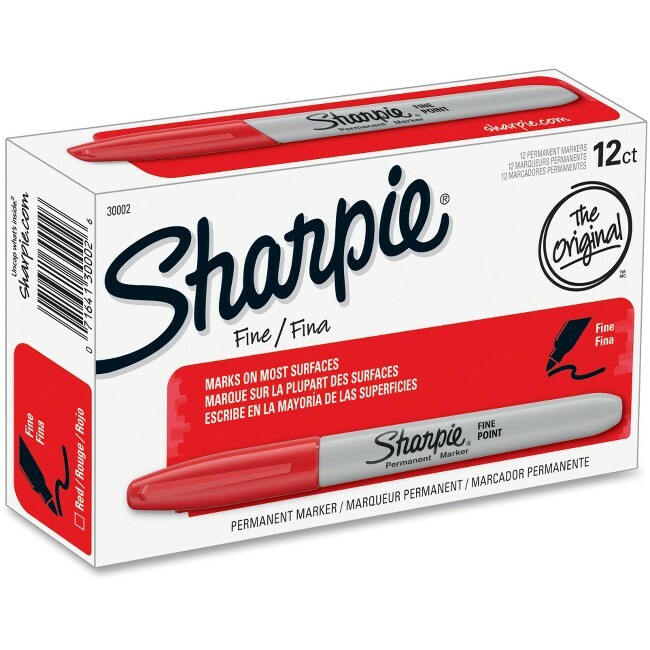 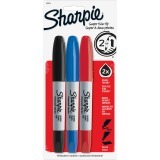 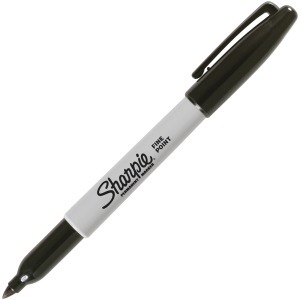 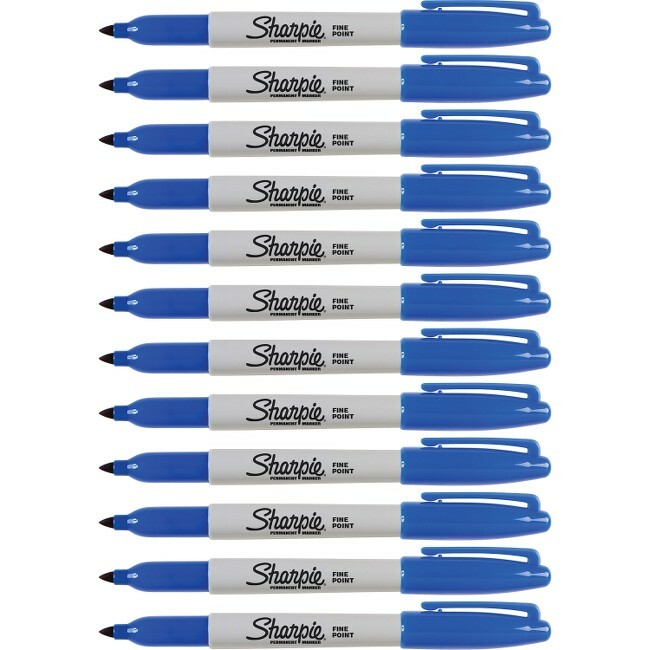 Original Sharpie pen-style permanent marker marks on most hard-to-mark surfaces. 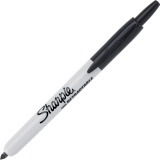 Markings are permanent on most surfaces. 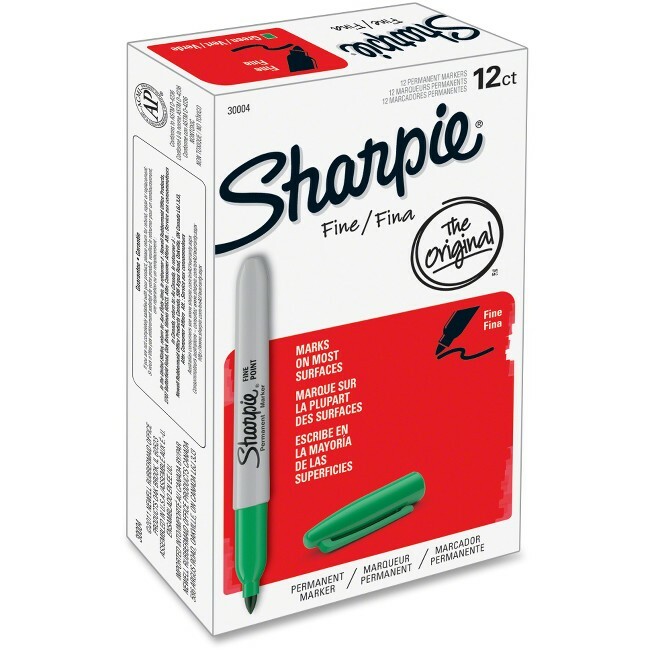 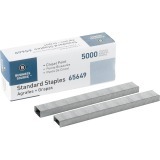 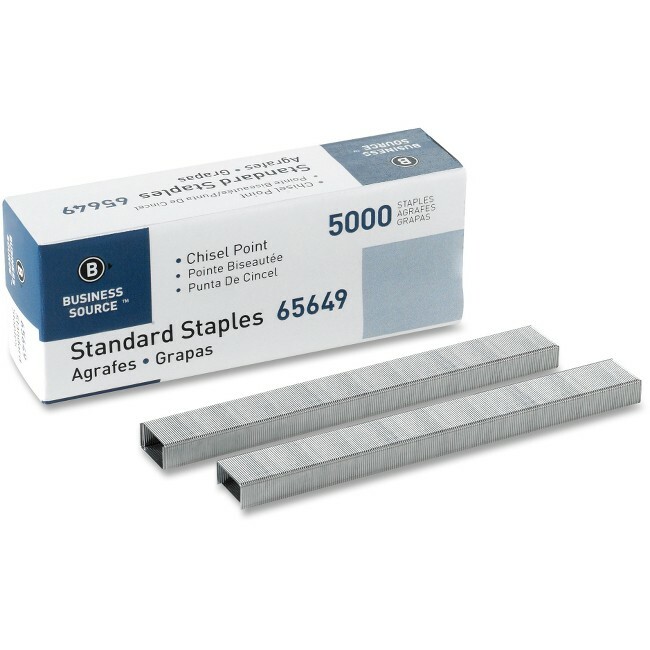 Durable fine-point tip produces thinner, detailed lines. 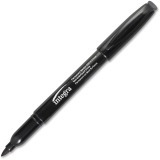 Fade-resistant, smear-resistant, water-resistant ink further extends multiple project uses. Alcohol-based ink is quick-drying and certified AP nontoxic.